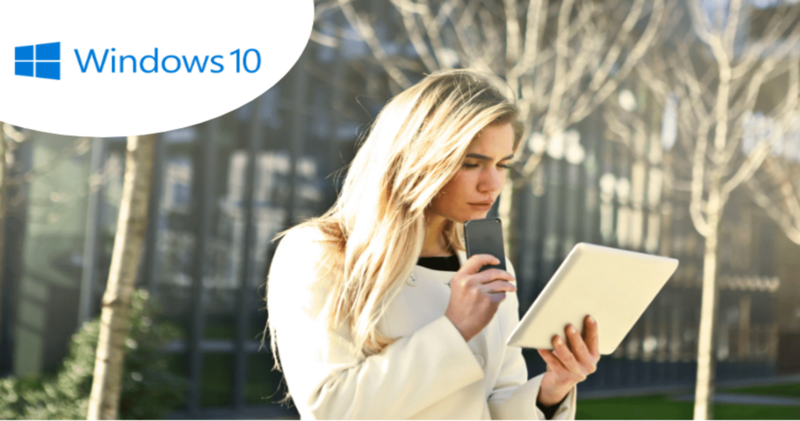 Get trained certified, and show the world that you're ready to deploy, manage, and take advantage of the amazing new capabilities of Windows 10 to help make your enterprise more efficient and productive. Earn a role-based certification that shows you are keeping pace with today’s technical roles and requirements. Skill up, prove your expertise to employers and peers, and get the recognition and opportunities you’ve earned. The Microsoft 365 Certified: Modern Desktop Administrator Associate certification will provide the skills needed to deploy, configure, secure, manage, and monitor devices and client applications in an enterprise environment. 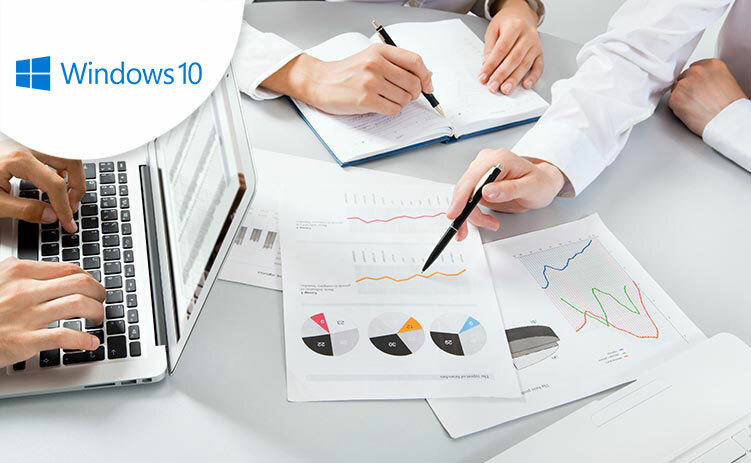 Modern Desktop Administrators deploy, configure, secure, manage, and monitor devices and client applications in an enterprise environment. With Microsoft Certification, technology professionals are more likely to get hired, demonstrate clear business impact, and advance their careers. 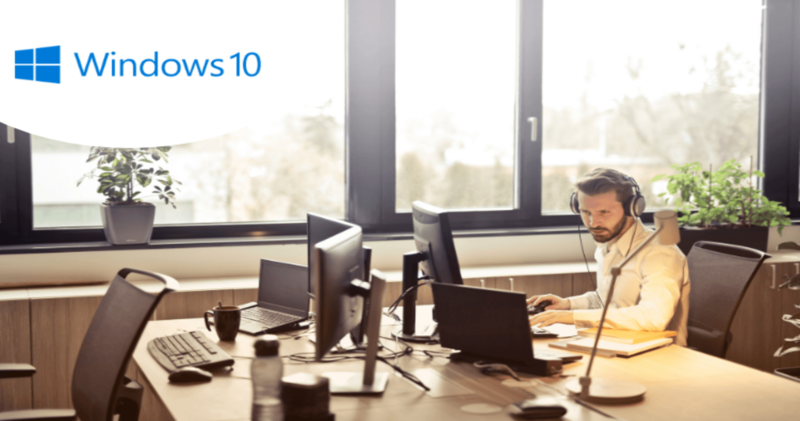 If you've passed Exam 70-698: Configuring Windows 10 (retiring March 31, 2019), you only need to take MD-101 to earn this new certification. This certification is one of the workload administrator certification required for the Microsoft 365 Certified: Enterprise Administrator Expert certification. One of these workload administrator certifications is required for the Enterprise Administrator Expert certification: Microsoft 365 Certified: Modern Desktop Administrator Associate, Microsoft 365 Certified: Teamwork Administrator, Microsoft 365 Certified: Security Administrator Associate, or Microsoft 365 Certified: Messaging Administrator Associate.